Search “how to perfect winged eyeliner” on YouTube and you’ll see a ton (100,000+ results to be precise) of regular, every day people showing you the art of achieving that perfect line. With the help of technology and social media, beauty gurus on the popular video site are taking over the cosmetic world and building their own epic empires. The YouTube community that dedicates itself solely to hair, makeup and nail how-to’s are watched and loved by millions! The benefits of combining beauty and technology have made the average beauty lover into huge success stories. For some, like 19-year old Bethany Mota, creating original content on YouTube is their full-time job. 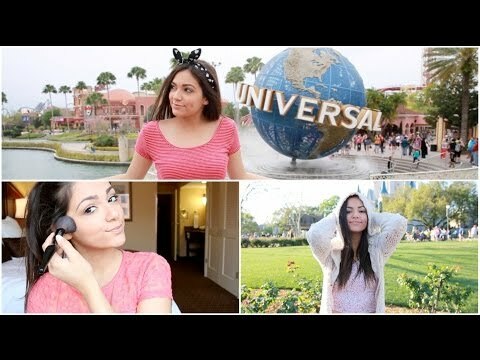 Mota earns an estimated $40,000 per month through her beauty/fashion channel. The California girl shoots and edits her own videos about quick and easy makeup when you’re late for school or makeup to wear when you’ll be swimming or sweating. Nothing too strenuous or impossible for anyone to achieve, which makes her likeable to her casual 6 million subscribers. She has also built a strong social media following with nearly 3 million friends on Instagram (which is more than Elle, Marie Claire, Cosmopolitan and Glamour combined) and has worked her way up to have her own clothing and jewelery line with Aeropostle. Another popular beauty guru on YouTube is Michelle Phan, who also has around 6 million subscribers. The 27-year old from Boston was one of the first millionaires to come out of making beauty videos on YouTube (emphasis on MILLIONAIRE). Phan is known for special effects make-up and voice-over narration that entices and intrigues those who watch. 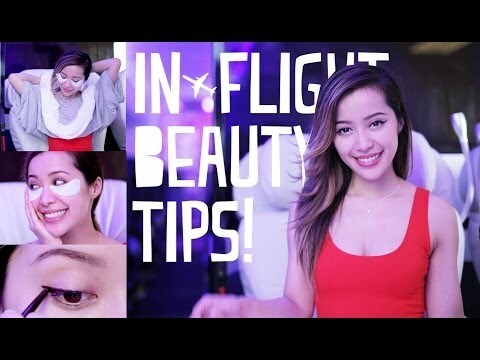 Though her success, she has released her own makeup line “Em by Michelle Phan” through L’Oreal and co-founded “My Glam,” which is a monthly beauty subscription filled with various beauty products that she discusses on her blog and makeup tutorials. Both of these young ladies have made their mark on the beauty industry in a virtual way. It goes to show that if you have a passion and you’re not afraid to put yourself out there, the possibilities are endless. Some of my other favorite beauty gurus to watch are Meghan Rienks, Gigi Gorgeous, Zoella and Jaclyn Hill. Who do you get your beauty advice on YouTube? Comment below or tweet us your favorites @FASHIONOTES.